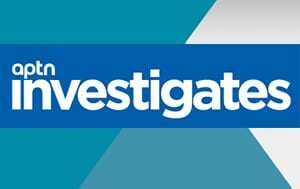 There were at least seven investigations that verified child protection concerns into a company operating three foster homes in Thunder Bay before the Ontario government shut them down in the weeks following the death of Tammy Keeash in May 2017, Nation to Nation has uncovered. The 17-year-old’s body was found in a Thunder Bay waterway two months after she was placed in one of the three homes owned at the time by Johnson Children’s Services. When Keeash first arrived at the home there was an active investigation after an Indigenous boy complained about being “required” to sleep on his bedroom floor using his jacket as a blanket when a bed bug infestation broke out in the home during the winter. Each of the investigations were undertaken by Dilico Anishinabek Family Care, an Indigenous child welfare agency operating in the city. Dilico confirmed multiple complaints, in the seven investigations, of inadequate supervision as several children were drinking alcohol, one to the point of hospitalization, and another ended up in Winnipeg unbeknownst to staff at one of the homes. 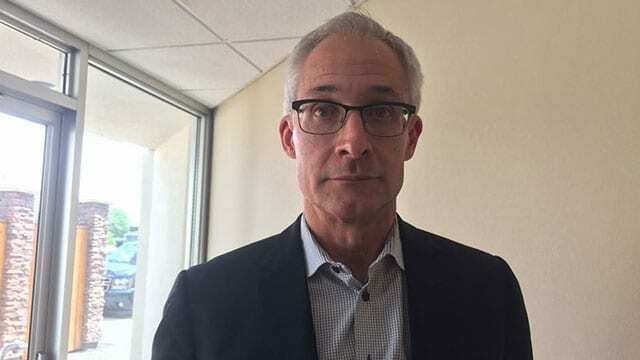 Daily logs weren’t being kept that assist police if a child went missing and in several cases staff were found to lack training, according to notes of Dilico’s investigations. Dilco first warned the Ontario government of its “serious concerns” July 5, 2016, after pulling six of their children from Johnson’s homes, according to minutes of a conference call between Dilico and the province. It also expressed concerns during that telephone call about Tikinagan Child and Family Services, another Indigenous child welfare agency. Dilico said Tikinagan wasn’t respecting Dilico’s jurisdiction of the Thunder Bay area by placing children in foster homes without allowing Dilico to supervise them while in the city, which it felt was putting them at risk. Shortly after that call, Dilico filed for an emergency injunction against Tikinagan and the province asking the courts to stop Tikinagan from ignoring Dilico’s jurisdiction. The matter was adjourned to allow time to test evidence. While this was unfolding, Dilico recommended Tikinagan remove their kids from Johnson’s homes in October 2016. But Tikinagan kept their children in the homes and continued placing new kids, including Keeash. When Keeash died, Dilico filed a second emergency injunction. 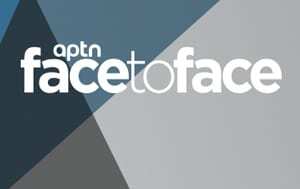 The dispute was in mediation by then, with Sen. Murray Sinclair presiding over it. “Dilico has investigated and verified instances of actual, demonstrable harm to Indigenous children in the care of Tikinagan in the City and District of Thunder Bay since the dates of my prior affidavits (in July 2016),” wrote Carmela Hardy, Dilico’s director of child welfare on May 19, 2017. Tikinagan successfully sought to again have the matter adjourned. 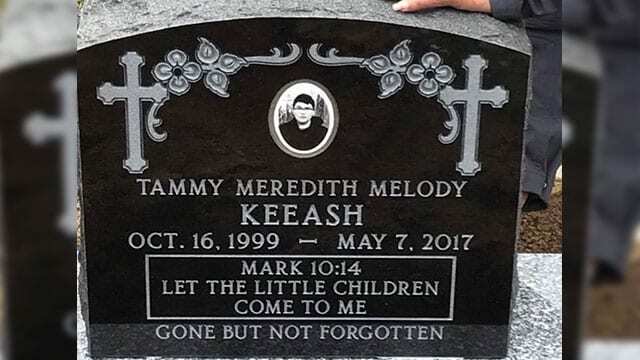 It still remains unresolved in mediation but documents filed in the case, while heavily redacted and among large volumes of filings, offer a glimpse into the of care provided to Keeash at the time of her death, as well as several other children, that normally never make it to the public realm and is part of special look into the child welfare crisis on Thursday’s Nation to Nation. The documents name five other children, that Dilico alleges were put in harms way, but the information was redacted at the request of Tikinagan. “There is no immediate urgency to proceeding with Dilico’s motion,” said Judy Angeconeb, Tikinagan’s assistant director of services in a May 26, 2017 affidavit. Turns out both agencies had been arguing for years over who has jurisdiction of children in care while in the Thunder Bay area. Tikinagan maintains if the child comes from one of the reserves it provides child welfare services to, then no matter where they end up they are still under the care of Tikinagan, not another agency like Dilico in Thunder Bay. But any investigations or apprehensions in Thunder Bay are still done by Dilico in Thunder Bay, Tikinagan confirmed in court records. 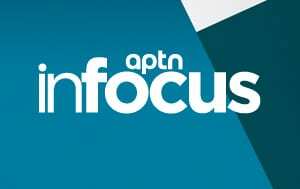 That includes at least one of the seven investigations done by Dilico, as one of the complaints was filed by a Tikinagan worker. As for keeping kids in Johnson’s homes after Dilico verified complaints, Angeconeb offered several reasons. “Dilico was making recommendations only, and Tikinagan was not obliged to follow them,” she said. Johnson’s continued to be licensed by the Ontario government to be a foster home provider, she said. Angeconeb also said Johnson’s had “undertaken improvements to address these concerns” that were found in Dilico’s seven investigations. Dilico would launch an eighth investigation into Johnson’s homes when Keeash died. 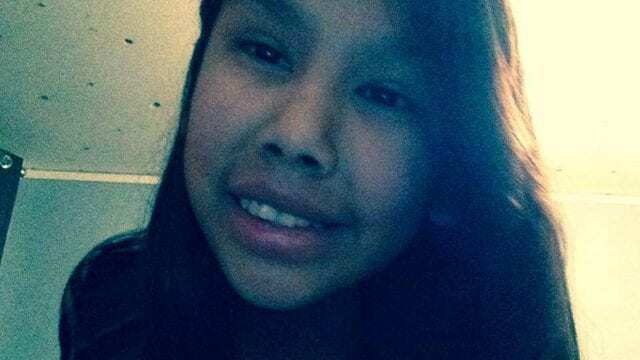 Keeash was moved to Thunder Bay in March 2017 after she tried to hang herself in her grandmother’s home. She also battling several mental illnesses, including post-traumatic stress disorder, as well as conduct, borderline personality, major depressive disorders. Keeash didn’t go to school while living at Johnson’s home and spent most of her days playing video games at the home according to the coroner’s report into her death. “It was from this location that Tammy left the night she passed away,” wrote Dr. Dirk Huyer, chief coroner of Ontario, in his report. 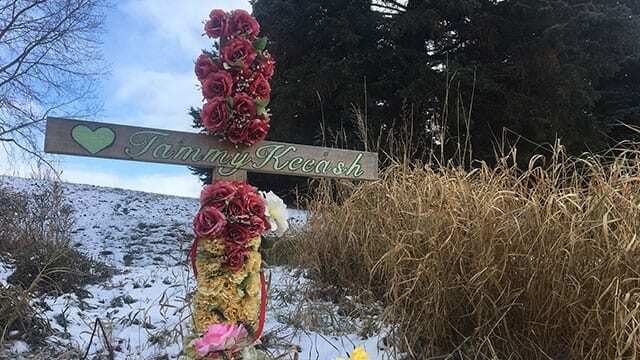 She was driven by a staff member to meet family who were in town, however, according to further documents, Keeash was supposed to be under 24-hour supervision based on her mental state and previous suicide attempt, but that wasn’t happening. Keeash and two cousins, along with a male friend, went and drank in Chapples Park near Ford Street in Thunder Bay. It was a secluded area and Keeash would never leave alive. Huyer said her death was ultimately ruled an accidental drowning after two police investigations. Her two cousins and the friend left her passed out in the park and it’s believed she somehow found her way into the waterway and drowned. When she didn’t make it back to the foster home that night by her 11 p.m. curfew staff there didn’t report her missing but called police to say she was breaching her probation conditions from a previous conviction. It wasn’t until the next day that she was reported missing around 1 p.m. Her body was found later that night in the Neebing-McIntyre floodway by a church youth group playing in the park. Dilico said it has a protocal with Thunder Bay police and believes it could have assisted in Keeash’s case. “Had Tikinagan entered into an Interagency Service Agreement with Dilico, the investigation into (Keeash’s) disappearance could have been more timely and comprehensive, conducted in accordance with the established protocol with the Thunder Bay police,” wrote Hardy in the May 19, 2017 affidavit. Court documents detail how the homes were shutdown by the province after Keeash’s death and the closures were first reported by the Toronto Star newspaper in June 2017. Nation to Nation reached out to Johnson Children’s Services two week ago detailing in an email the court case and documents found within it but never got a response. On its website it says the company is based out of Vaughan, Ont., in the Toronto area. “Johnson Children’s Services is a treatment foster care agency located in East-Central Region of Ontario, providing individualized services to foster children with special needs,” it says on their website. 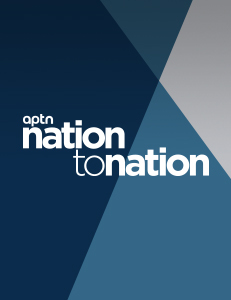 Nation to Nation reached out to Tikinagan’s lawyer but never received a response. The Ontario government said it couldn’t comment. “The Ministry of Children, Community and Social Services continues to focus on creating better outcomes for children and youth receiving services under the Child, Youth and Family Services Act, 2017. The ministry is unable to comment further on matters that are, or may be before the court,” said ministry spokesperson Genevieve Oger.